If you are a frequent flyer on a given route, you know with the experience what is the low, average and high price for that flight. However for most people this is not so easy to understand whether the current price is good. 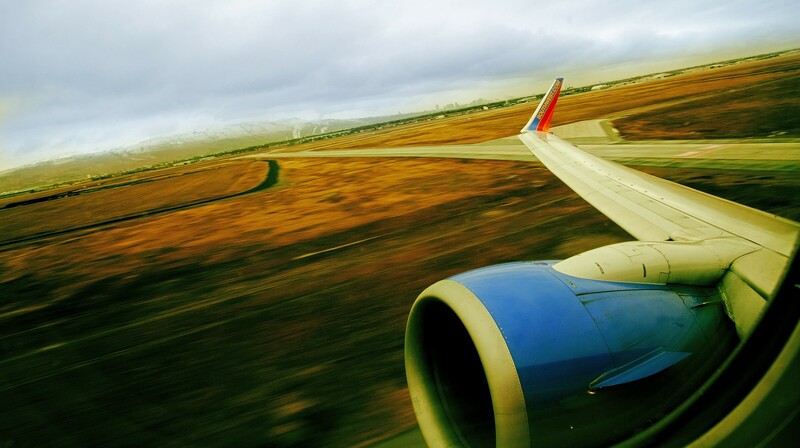 Southwest as one of the largest low-cost airlines in the world is known for frequent price changes. Generally the prices go up as we get closer to departure, but there are still opportunities to find better deals later. AirHint has just launched Southwest flight price predictor to help travelers to find the best moment to book their tickets. 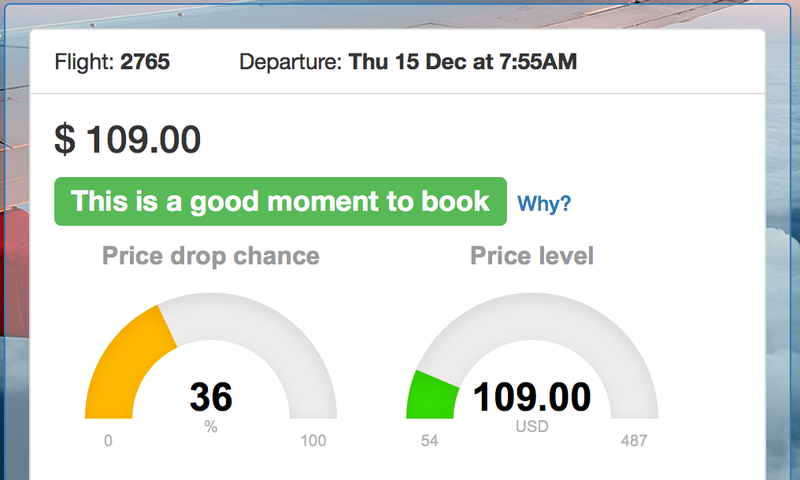 It shows the current price level and estimates the changes of a price drop from now to the time of departure. That could serve you as another signal when searching for flights and deciding when to book.